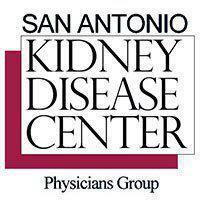 San Antonio Kidney Disease Center Physicians Group Providers Hana Kwan, M.D. With her patient-centric approach to care, board-certified nephrologist Hana Kathleen Kwan, MD is known for spending quality time with patients. Dr. Kwan welcomes new and existing patients to San Antonio Kidney Disease Center Physicians Group, P.L.L.C. in South Central Texas. 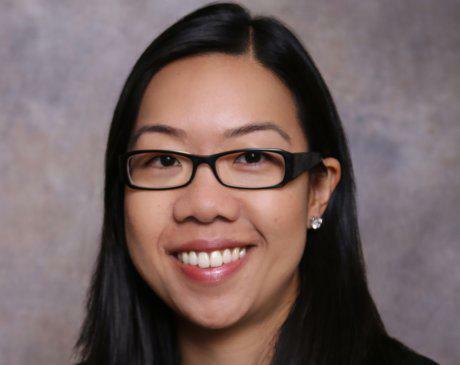 After Dr. Kwan completed her bachelor’s degree in neuroscience from Brown University in Providence, Rhode Island, she was accepted into medical school. She went on to earn her medical degree through Warren Alpert Medical School of Brown University and then relocated to Texas for her required training. Dr. Kwan finished both her internship and residency in internal medicine through the San Antonio Uniformed Services Health Education Consortium. She opted to go through additional fellowship training in nephrology at the University of Texas Health Science Center at San Antonio, to further her expertise. Having served in the United States Air Force allowed Dr. Kwan to gain extensive training and experience. During her service as an officer and military physician, she specialized in combat casualty care, trauma and readiness skills, and critical care. To ensure she continues staying abreast of the latest treatments and diagnostic methods, Dr. Kwan takes continuing education courses and maintains several professional memberships. Dr. Kwan is currently board certified through the American Board of Internal Medicine, with a subspecialty in nephrology. She’s even an affiliate of the American Society of Nephrology and the American College of Physicians, among others. Dr. Kwan stays active in research studies and regularly presents her findings at medical seminars. She’s a trusted expert in renal failure, kidney disease, and acute kidney injuries, to name a few.